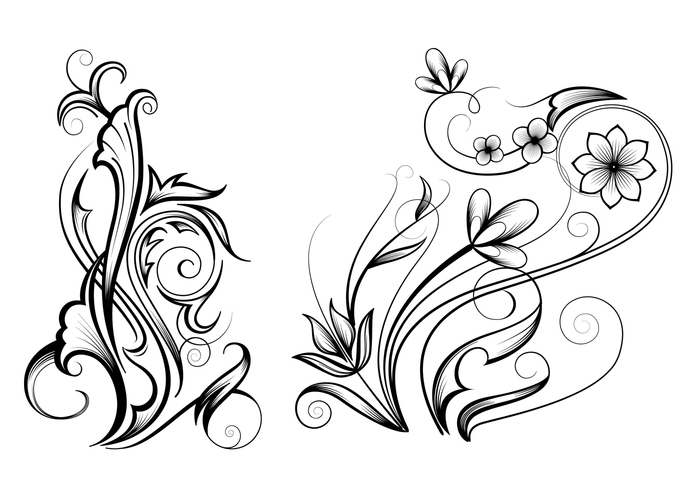 Free Ornamental Swirl Brushes - Free Photoshop Brushes at Brusheezy! Super creative. Just make a folder in your computer called brushes and unzip the brushes then download new brushes and unzip each one. Make your photoshop or corel paintshop pro point to the brushes in the presets or folders options. anyone can help me about how to use this site brushes,patterns,textures in photoshop cs2 ? if any one interested to guide me about all my needs, with full description , so can contact me by email..